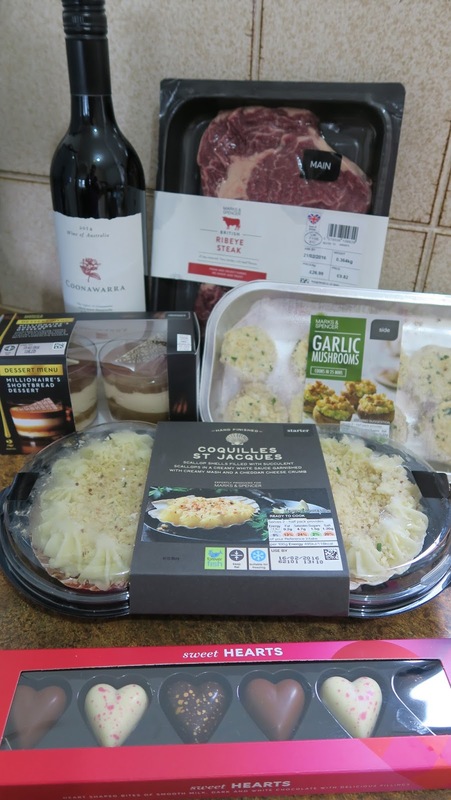 I tried the Marks and Spencer's Valentine's Day Dine in meal deal for two for £20. Included in the deal is a starter, main, side dish, dessert, bottle of wine and a small box of chocolates. Check out the other options, what would you have? 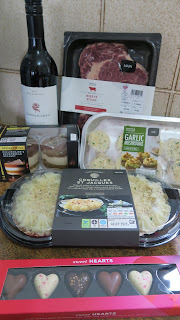 I've had the M&S Valentine's meal deal before for Valentine's Day and it always makes for a cosy evening at home. I would recommend shopping early if you can as the deals are always popular and there's usually a crowd around the fridges.